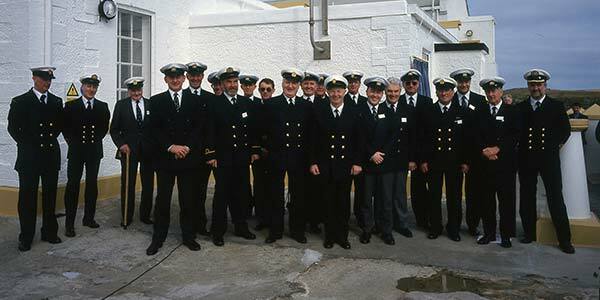 Formed by an Act of Parliament in 1786 as the Commissioners of Northern Lighthouses, NLB has a long and rich history in serving the mariner. 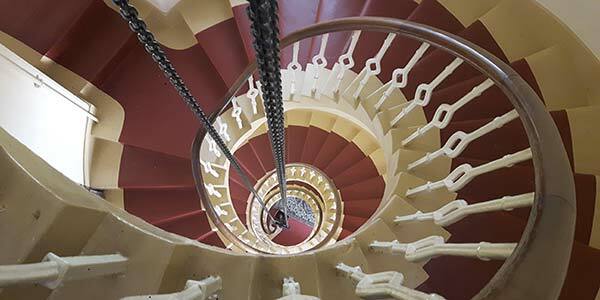 The earliest mention of a lighthouse in Scotland is in 1635, when Charles I Granted a patent to James Maxwell of Innerwick and John Cunninghame of Barnes to erect a lighthouse on the Isle of May, at the mouth of the Firth of Forth, and collect, at the rate of 1½d. 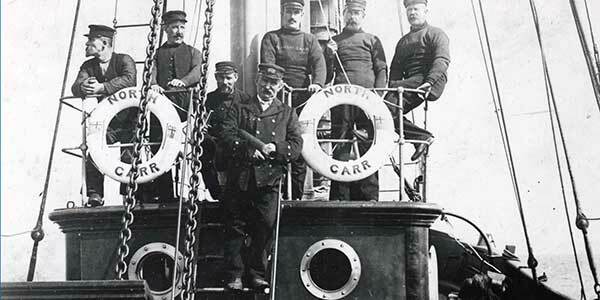 per ton for Scotch vessels and double that rate for foreigners, duties from shipping for its maintenance. This patent was ratified by the Scots Parliament in 1641. The method of lighting was by a coal fire. 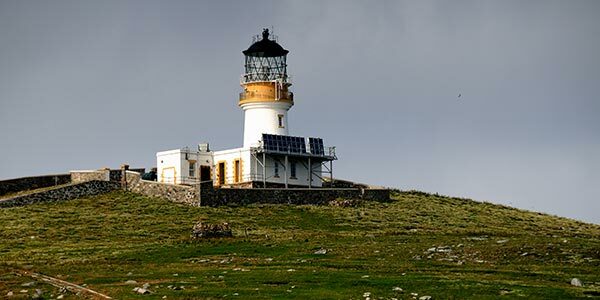 (In 1814 the Commissioners purchased the Isle of May with the lighthouse thereon and all interests in light dues for the sum of £60,000). 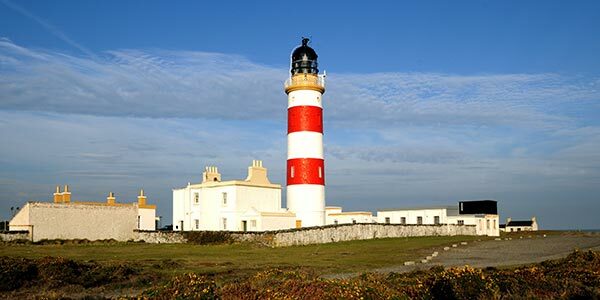 The Commissioners of Northern Lighthouses established a new lighthouse on the Isle of May in 1816, which was engineered by Robert Stevenson. It was automated in 1989 and it now remotely monitored by the Board’s Headquarters in George Street, Edinburgh. 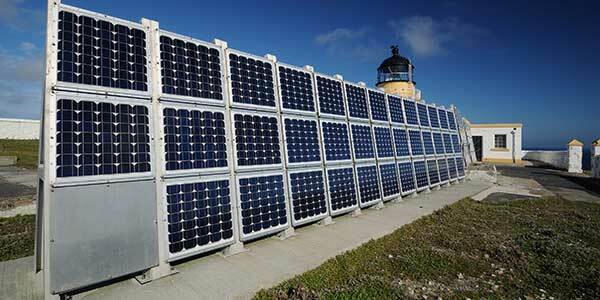 It has a character of flashing (2) White every 15 seconds and a range of 22 miles. 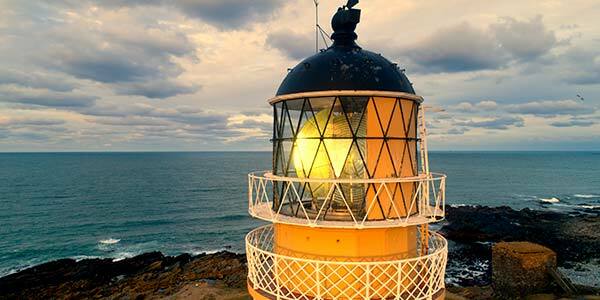 Our first lighthouse was Kinnaird Head, Fraserburgh, the light from which was first exhibited on 1 December 1787. 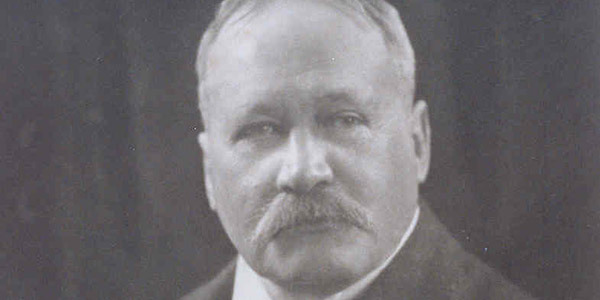 James Park, shipmaster, was appointed keeper of the light, at 1s. per night, with the benefit of some ground, on condition the he has another person with him every night, who he is to instruct in the manner of cleaning the lantern and cleaning and lighting the lamps.